As we enter the New Year, X-TEST is proud to announce the success of our innovative training aid: the Silhouette Kit – SECUR012. 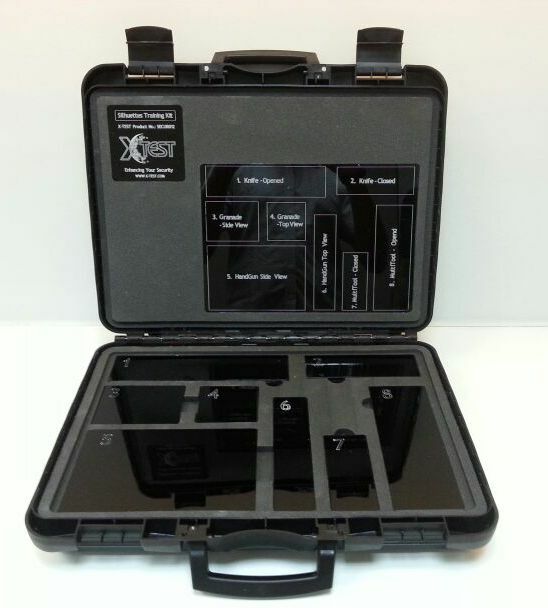 The Silhouette training kit contains uniquely constructed cubes, when screened in an X-Ray machine, each cube displays as a prohibited item, such as hand guns, grenades and knives. It enables security managers to train and assess their teams in real time, without the hazards involved in using the real items. Pistol, Hand Grenade, Knife Opinel and Multi-tool. The hand grenade, knife & multi-tool come in a variety of configurations. The grenade is available in side and upper projection views, while the knife and multi-tool are provided in both "open" and "closed" positions. 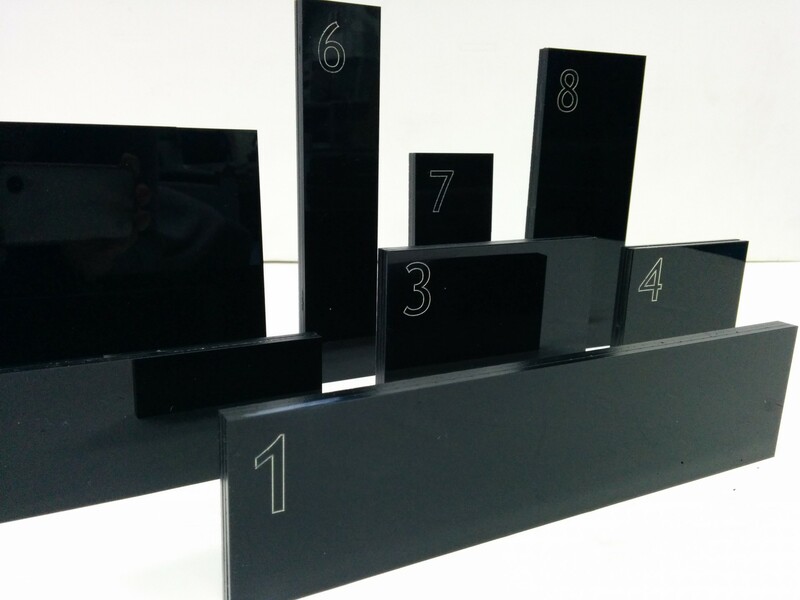 X-TEST first introduced the Silhouette Kit at Milipol 2013, where it was widely acclaimed by visitors and exhibitors. 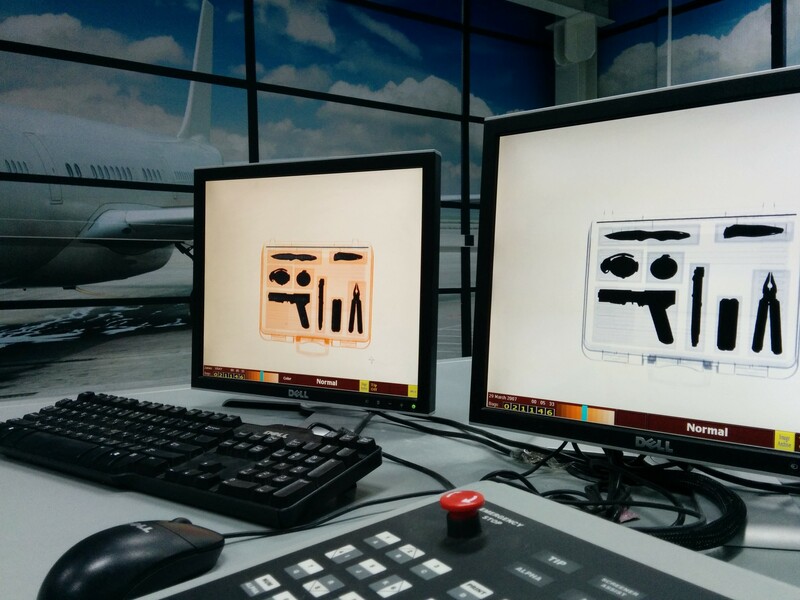 Since then, it has been sold around the world to customers from multiple sectors, including airports, prisons and sensitive infrastructures, many of whom use it today as an integral feature in their training modules. X-TEST is committed to providing innovative products and services at the highest professional level to a wide range of customers and partners.